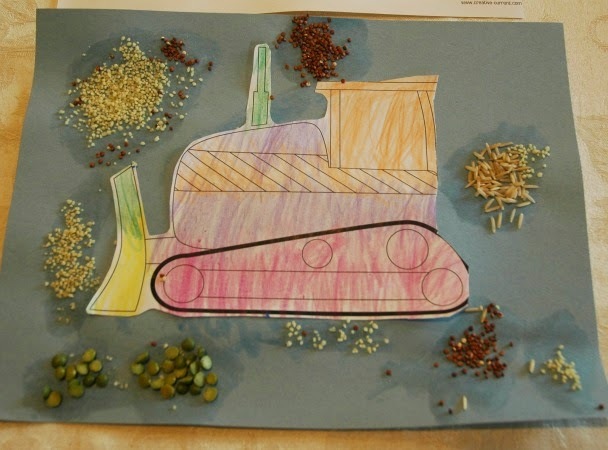 I just loved this little craft that we did on for Construction Theme week. 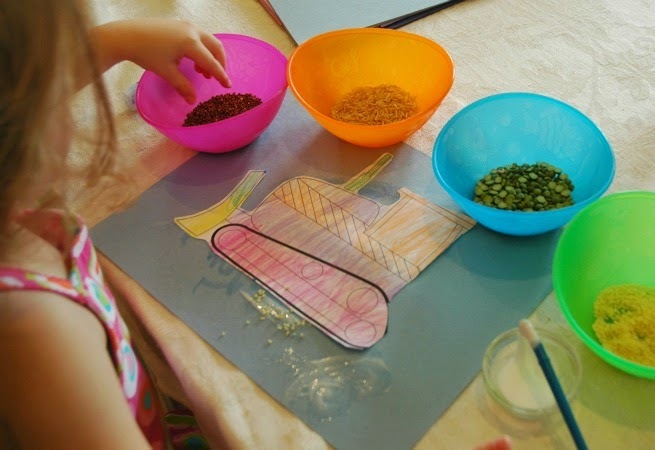 I found it originally via Pinterest from Mom's Town. 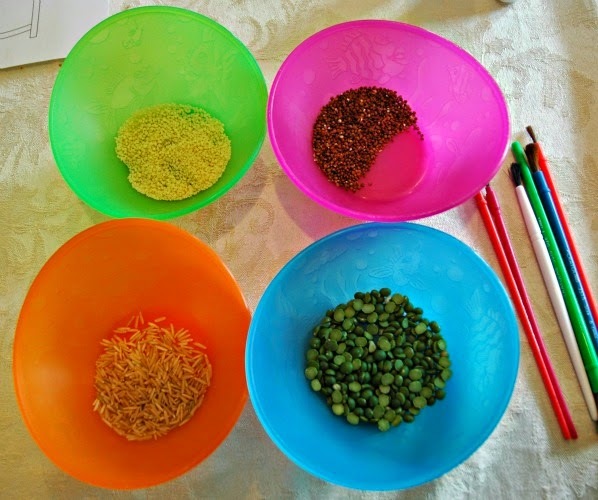 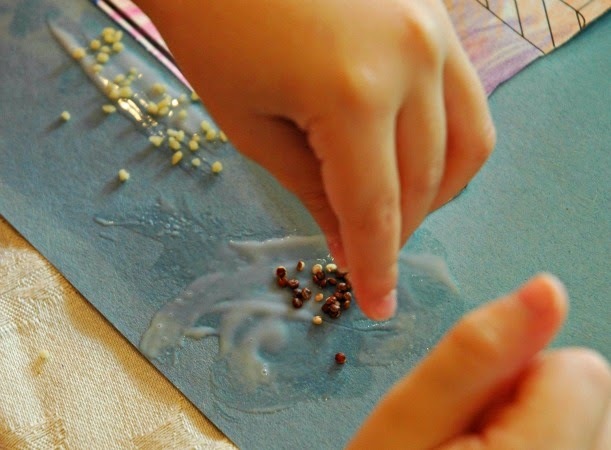 It is great for fine motor work, is multi-sensory, and uses several essential preschool skills. 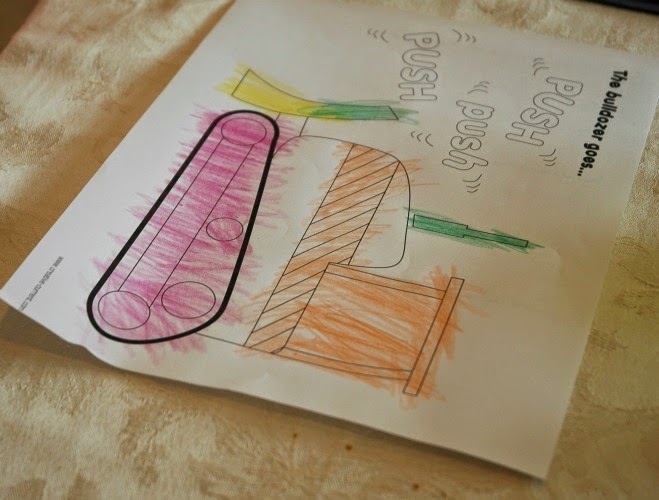 You probably don't need instructions, but I thought I'd type them up just in case they might be helpful. 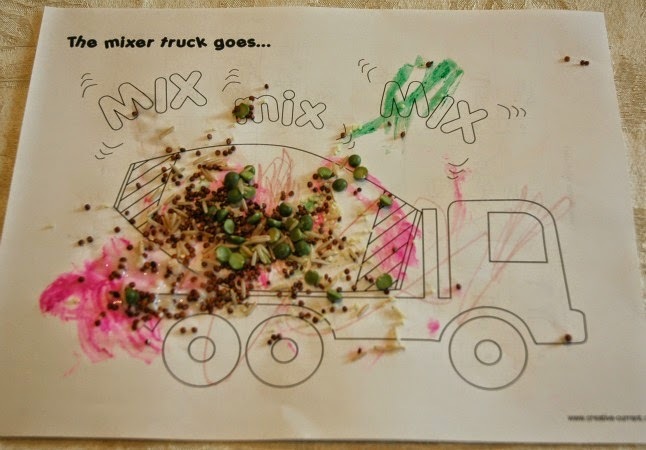 Have your child color the construction vehicle. 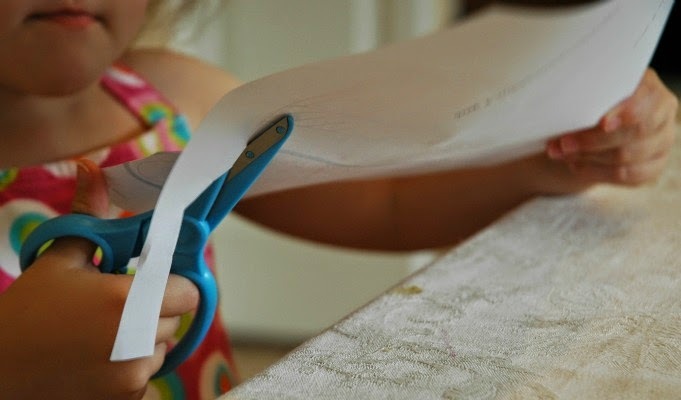 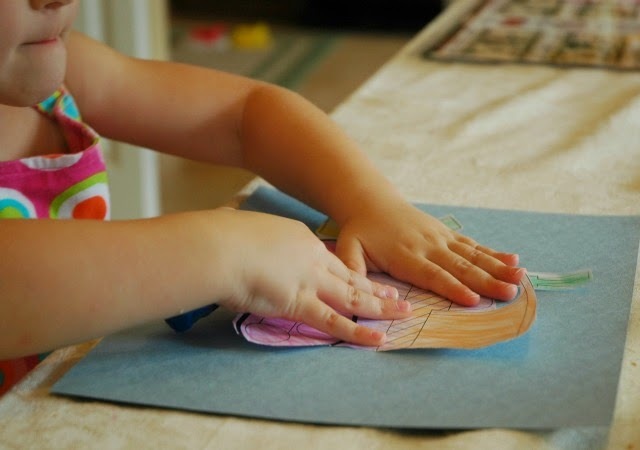 Then cut it out or help them to cut it out.Using a glue stick, glue it onto a piece of construction paper or cardstock, so that it will be more sturdy. 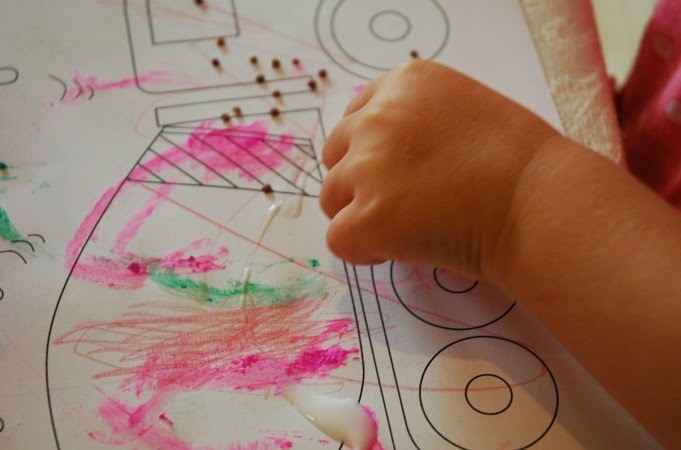 Have your child use a small paintbrush to paint white school glue, and pick up and drop bits of rocks on the ground or in small piles around the construction vehicle. 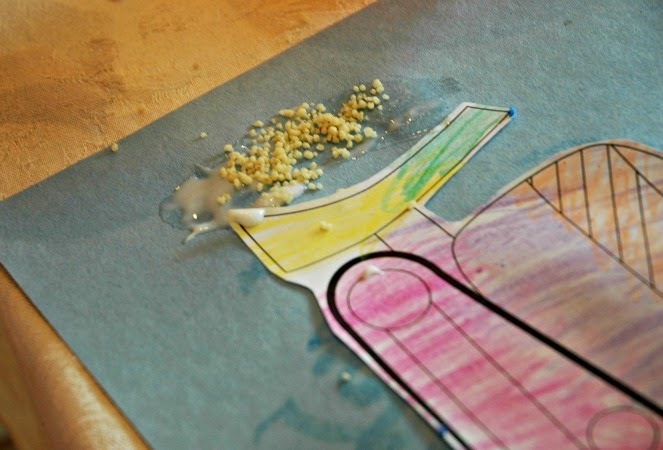 Let it all dry and display proudly! 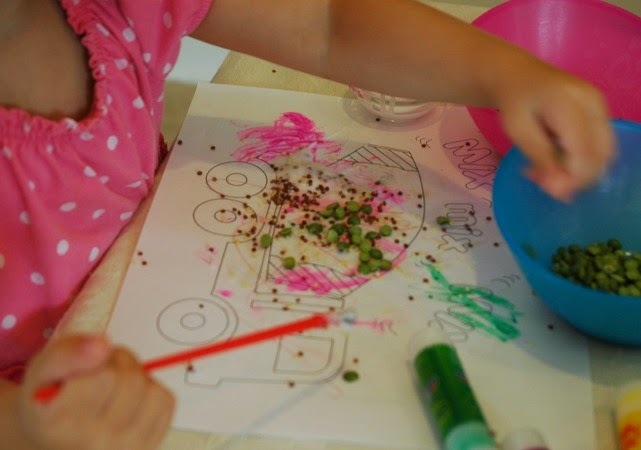 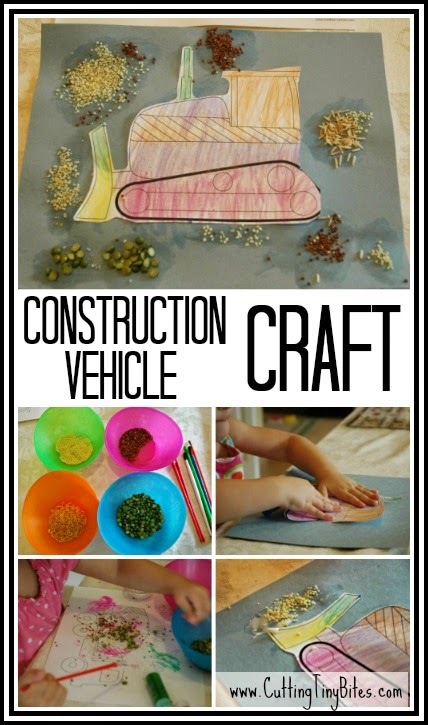 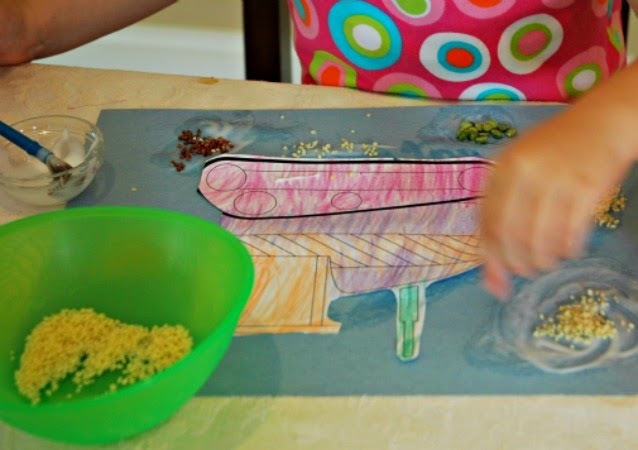 Fine motor craft for toddlers or preschoolers to use with construction theme homeschool pre-k.